This year again we are joining the Wildlife Trust #30dayswild, if you have read our Wild list post earlier in the year you will know we are really trying to get back to nature as a family so this is a great opportunity for us to focus for 30 days and have fun with nature. In past years when we've joined it, we've not kept up or documented but this year I'm determined!!! You can still join in, even if you do not have the pack, you can either download the pack or join in without. I must admit it can be a bit daunting trying to find 30 things to do, so I pulled some resources together to inspire if we run out of ideas. I thought it would be useful to pop them in one place for you to refer to if you need a little inspiration during the month and beyond. 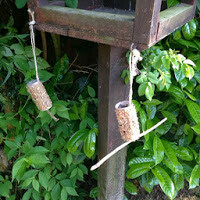 The woodland trust have some fantastic resources in their Nature detectives section, specifically for kids and families. Some great nature based activities there. 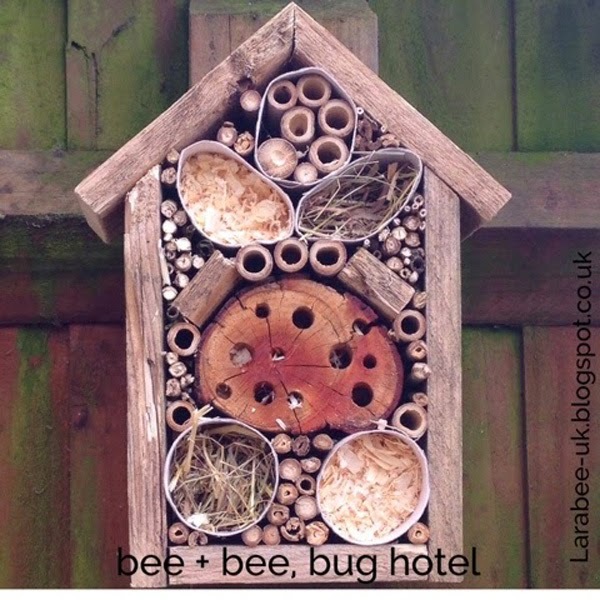 I found this one purely by chance, over on the Springwatch site, they have this fantastic 'do something great' section which is loaded with ideas for helping nature. 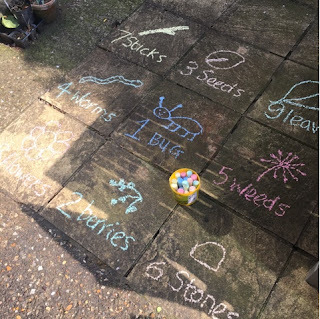 I love this list of 50 things to do for children, I really need to start crossing some of these off for T so we make sure we kill this list by the time he's 11 3/4! You can download the app from this link too. The Wildlife trust has it's own app specifically for 30 days wild which is packed with ideas 'Random acts of wildness' activities, if you are going to join in, I highly recommend you downloading. Earlier in the year I put together a list of wild and nature based activities that I would like us to do this year, there are 52 activities, we're not halfway through yet, but will definitely have caught up by the end of 30 days wild! Our good friends over at Monkey and Mouse have put together this fantastic list specifically for the under 5's, again, I really need to check to make sure we have everything ticked off and if not, get them done! I hope you find lots of inspiration in the above posts and come up with lots of exciting and wild activities to get back to nature this June. Follow us on social media using #lbukwildlist I really hope to get back out to nature this month. And as an added bonus, here are a few things from our archive that you could do!